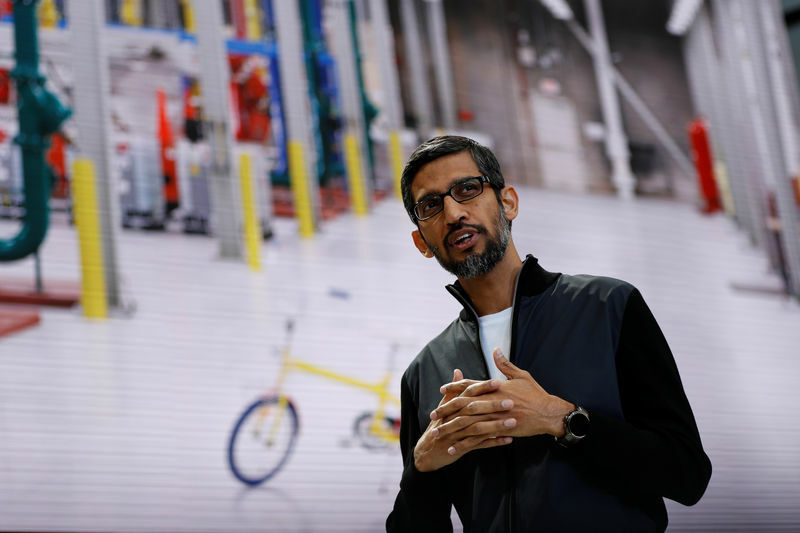 WASHINGTON (Reuters) – Google Chief Executive Sundar Pichai will testify before the U.S. House Judiciary Committee on Dec. 11, the panel said in a statement on Tuesday as Washington prepared for the state funeral of former President George H.W. Bush. The hearing will examine the Alphabet (NASDAQ:) Inc GOOGL.O unit’s social media practices, according to the notice on the panel’s website. The committee’s chairman, Bob Goodlatte, had said on Sunday that Pichai’s testimony, scheduled for Wednesday, would likely be postponed to observe Bush’s death.